This lovely Italianate rosé is so inviting, from its salmon hue to the deliciously fresh aromas and flavors. 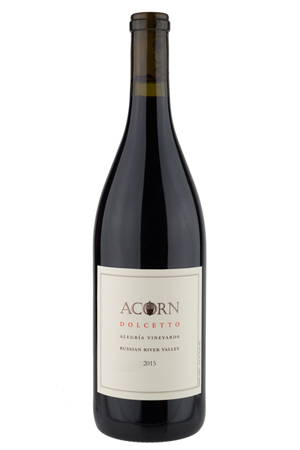 The nose offers bright cherry and a blend of tropical fruit. 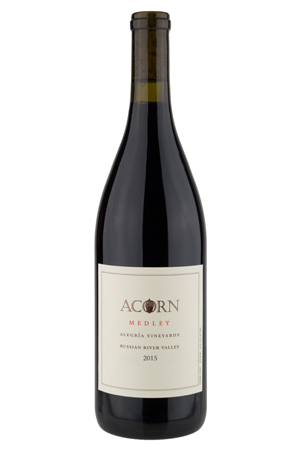 From the smooth entry emerges a Rainer cherry core with traces of lychee, Fuji apple, peach, and a kiss of oak that appears mid-palate. The round mouthfeel balances the crisp acidity, providing a refreshing wine that is easy to enjoy. 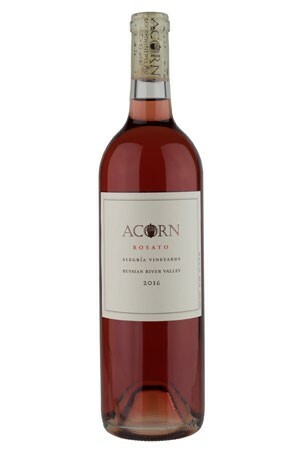 Our 2016 Rosato is a dry, crisp, flavorful co-fermented field blend of five grape varieties we grow in our Alegría Vineyards. 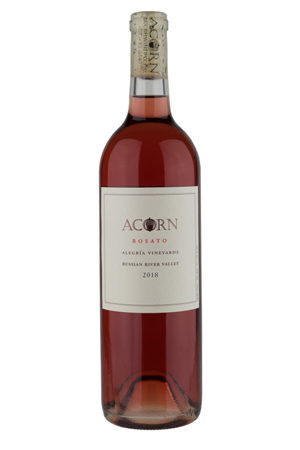 This wild salmon-colored rosé reminds us of sunsets enjoyed from the winery patio. In 2016, we harvested and crushed, specifically for Rosato, on four separate days, each day a different varietal mix. Natural enzymes helped each lot absorb color and flavors from the skins overnight before we pumped the juice off, and lightly pressed the remaining must with our old basket press, into stainless steel barrels. Native yeasts and two Rhone yeasts fermented the juice to dryness. As fermentation slowed, each barrel was topped with the next driest lot, to further blend the varieties. 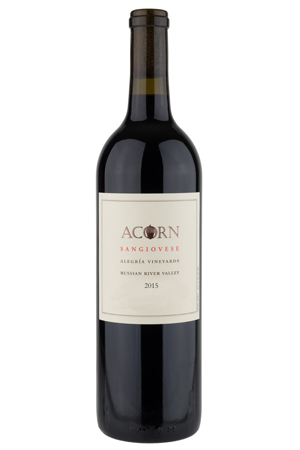 When fermentation was complete, we blended all the lots and transferred the wine into neutral Hungarian oak barrels. Aging for four months in these barrels softened the wine and added structure before bottling. 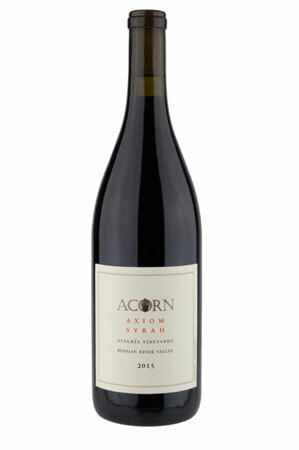 Try pairing with halibut ceviche, fruit and Gorgonzola salad, or curried chicken skewers with grilled mango.